Not just since last year's art forgery case concerning Wolfgang Beltracchi, the art world had to reveal its ignorance of assigning paintings to originals or fakes. 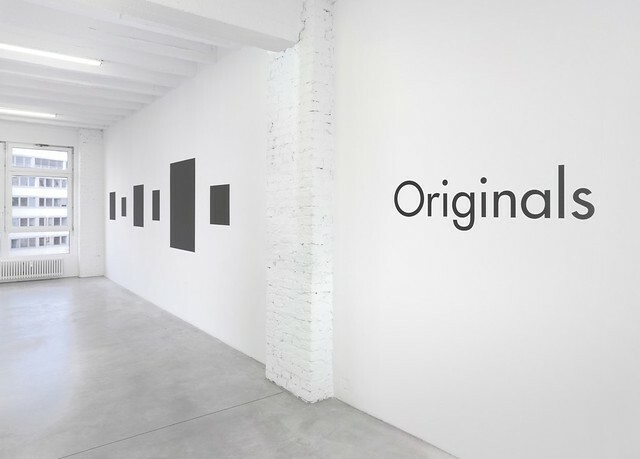 Nevertheless, the myth of original artworks fascinates: their history, their relevance and of course their value. 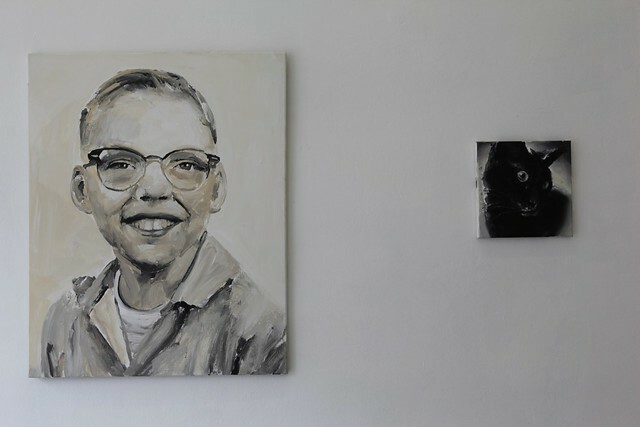 The Norwegian artist Dag Erik Elgin (*1962) immersed himself in the virtuous craft of his favourite masters and learned copying them. 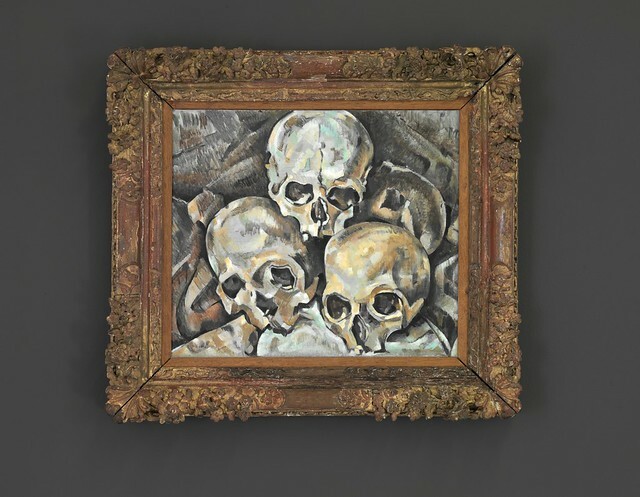 Cézanne's skulls, Malevich's minimalist forms, something that could be a Braque or a Picasso - six paintings at Galerie Opdahl in Berlin create the illusion of originality, underlined by original (and extremely pricy) frames. 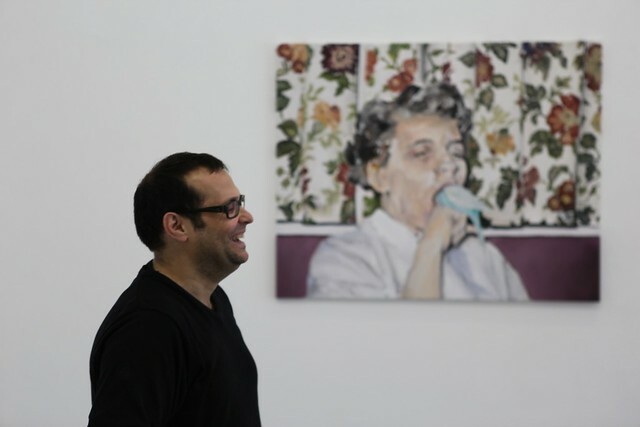 Elgin collects frames since years: similar to his painterly method, he investigates in their history, their provenience. 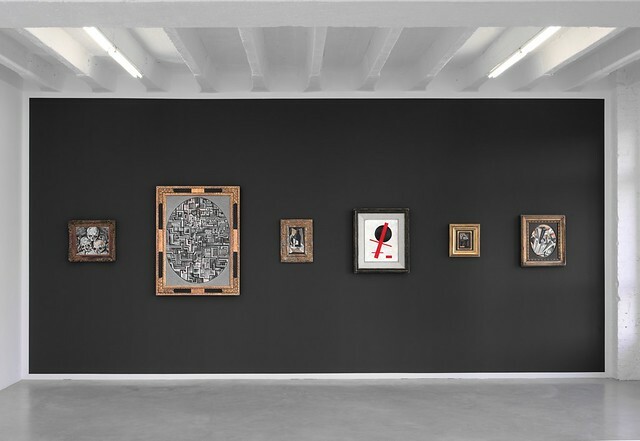 The opposite gallery-wall reflects the six works in dark paint, just as in the style of Kazimir Malevich's suprematistic black square. 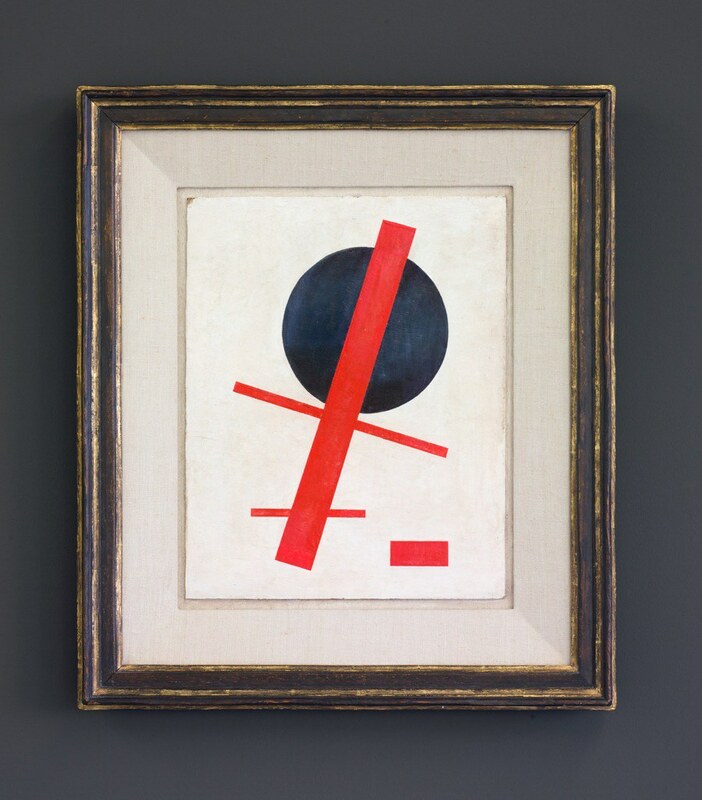 Egin seems to accept Malevich's manifesto "From Cubism to Suprematism" at face value, when transferring it into a visual concept of his own in the gallery space. Anyway, "Originals" turns out to be a very personal exhibition: two of the paintings are not copies, but Elgin's own continuation of cubist aesthetic.